Many people shaped US history, yet only a few make their way into textbooks. What of the people who were left out? Some were spies. Some were slaves. All of them worked to create a better country, the present-day United States. In 1854, 101 years before Rosa Parks made her historic stand in Montgomery, Elizabeth Jennings Graham made one of her own in New York City. Graham and a friend were on their way to church. They were running late, so Graham didn’t wait for a horse-drawn car designated for colored people. She hailed the first one she saw and got in. The white driver balked and refused to drive her. Graham stood her ground, so the driver finally continued on. However, when he stopped to pick up white passengers, Graham still refused to move. The driver finally hauled Graham from the car and tossed her onto the sidewalk. Graham, furious at the way she had been treated, wrote a letter detailing the incident. 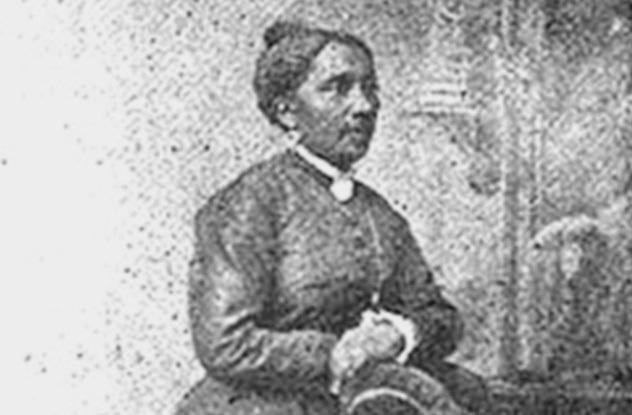 It was read to her church family and sent to Fredrick Douglass’ Paper and the editor at The New York Daily Tribune. Graham’s father hired Chester Arthur to take his daughter’s case to court. Arthur won the case, and in another year, New York City transportation was fully integrated. None of it would’ve happened if Elizabeth Jennings Graham hadn’t refused to give up her seat. Sometimes, to win a war, all a commander needs is a perfectly placed spy. James Armistead Lafayette, a Virginian slave, had the perfect cover. He served under the Marquis de Lafayette, the commander of the French forces allied with the American Continental Army. Armistead managed to convince British General Charles Cornwallis that he was a runaway slave hired to spy on the American army. He gained the confidence of Benedict Arnold and Cornwallis, and he relayed vital information to Lafayette and Washington about the British army’s movements and supplies. In the summer of 1781, Armistead’s reports helped Washington win the battle at Yorktown, which resulted in the surrender of the British. 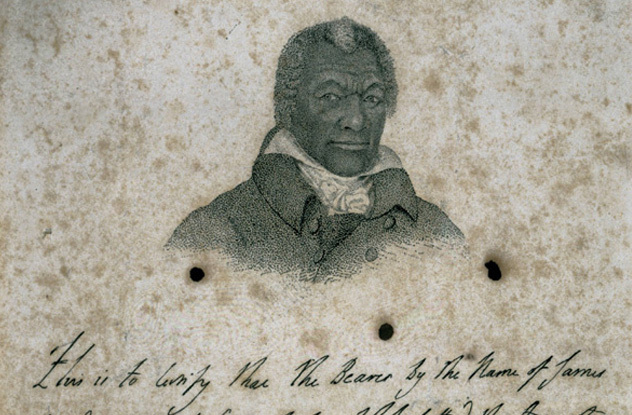 Despite his heroic acts in the American Revolution, Armistead returned to his master after the war and continued to live as a slave. When the Marquis de Lafayette discovered this, he testified on behalf or Armistead, and two years later, the Virginia Grand Assembly emancipated Armistead, who changed his last name to Lafayette in honor of the general. Elizabeth Freeman’s courage and determination to face her master created a court case that forever changed Massachusetts. Freeman was born a slave in 1742 in New York. In the 1770s, she was sold to Colonel John Ashley. In Ashley’s household, Freeman suffered abuse from the colonel’s wife, so she fled the home and refused to return. 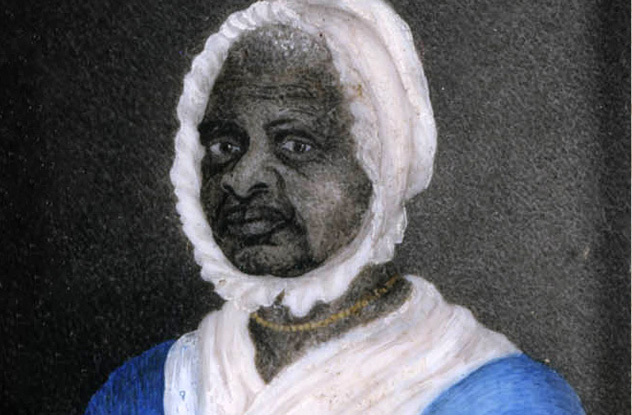 Freeman had often heard Ashley and his friends discuss the Declaration of Independence and the Bill of Rights, and she began to wonder why the statutes set forth in those documents couldn’t apply to her. She enlisted the help of Ashley’s friend, attorney Theodore Sedgwick, who listened to Freeman’s case for freedom. In 1781, Sedgwick initiated the case Brom and Bett v. Ashley, in which he argued for Freeman’s freedom using the Massachusetts Constitution, which stated that all individuals were born free and equal. The jury agreed with the argument, and the case set a precedent for the abolition of slavery in Massachusetts. The atmosphere was tense in the meeting room that housed the Constitutional Convention on July 16, 1787. The future of America’s fledgling government was at stake, and the delegates couldn’t decide how to proceed. The main sticking point was representation in the newly proposed Senate. Naturally, delegates from the larger, Southern states wanted representation to be based proportionally on the amount of financial and economic contribution states made to the federal government. Smaller states opposed this plan and wanted representation to be equal between all states. 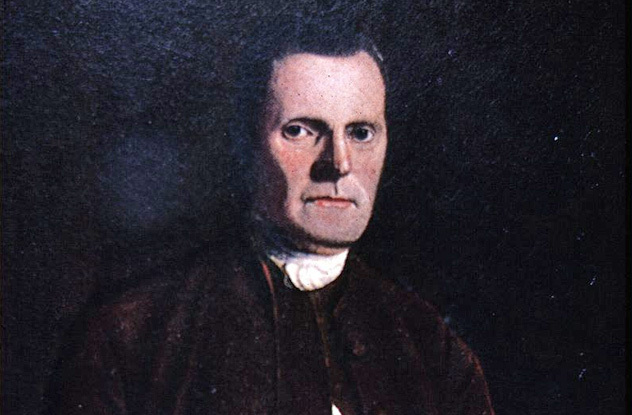 Enter Connecticut delegate Roger Sherman, the main promoter of the Connecticut Compromise. He and fellow Connecticut delegate Oliver Ellsworth proposed creating one house in which representation was based on each state’s population and one in which each state received equal representation. The Constitutional Convention voted five to four to adopt Sherman’s plan. Despite his crucial role in America’s founding and the fact that he’s the only person to sign all four documents from the American Revolution (the Constitution, the Declaration of Independence, the Articles of Confederation, and the 1774 Continental Association), Roger Sherman is largely forgotten today. 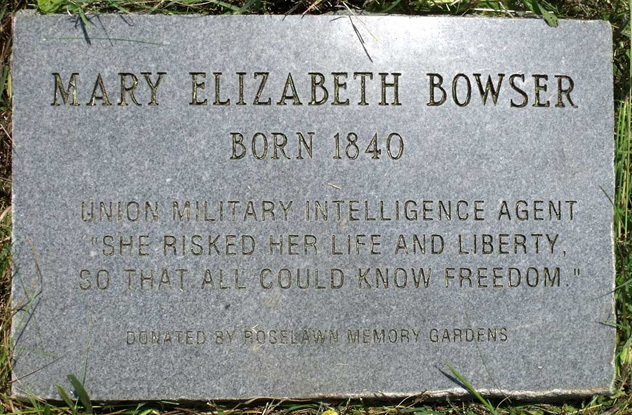 Though she never saw combat, Mary Bowser was a spy whose efforts were crucial for her side. Born into slavery in Virginia in 1840, Bowser resided in the Van Lew household. She was sent north to be educated when she was a child, and she returned to the Van Lews after her education was complete. Bowser helped Elizabeth Van Lew, a Union supporter, relay information to Generals Benjamin Butler, Ulysses Grant, and George Sharpe. Bowser was the most important figure in the Richmond underground, Van Lew’s spy ring. She served in the Confederate White House, where she reported what she read, observed, and heard. Because she could read, Bowser was especially useful in her position. In 1995, to honor her contribution to the Union’s war effort, Bowser was inducted into the US Army Intelligence Hall of Fame. Annie Turner Wittenmyer was a social and political activist, and her work has helped shaped American history. She started her career as a social worker in Civil War army camps in Iowa, but she resigned her post in 1864. Wittenmeyer, intent on making life better for soldiers, started special kitchens at army hospitals. In these kitchens, two women were responsible for properly preparing food that doctors ordered specifically for each patient. This change ensured that patients received only nutritious food that would help their recovery. With the help of the United States Christian Commission, Wittenmeyer opened her first kitchen in Nashville, Tennessee. By the end of the Civil War, her idea had been adopted by most of the army medical department. Wittenmeyer became active in the “Women’s Crusade,” an unorganized anti-alcohol movement. In 1874, she attended a convention in Cleveland, Ohio, where the national Women’s Christian Temperance Union was formed. 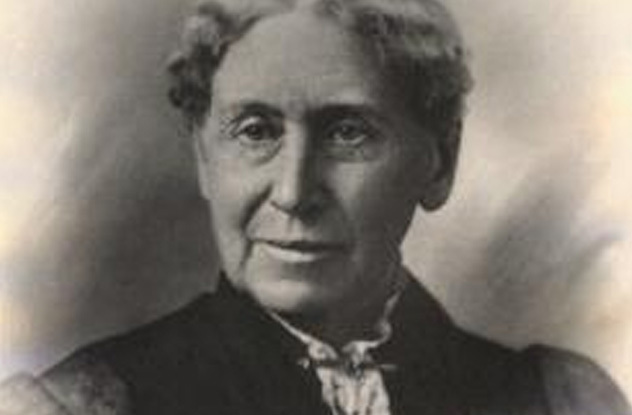 She was elected the union’s first president, an office she held until 1879. During her years as WCTU president, Wittenmeyer traveled across America, visiting local and state branches of the organization. In 1866, the United States Government was in shambles in the wake of the Civil War. President Andrew Johnson couldn’t agree with Congress on the question of how to treat the South. 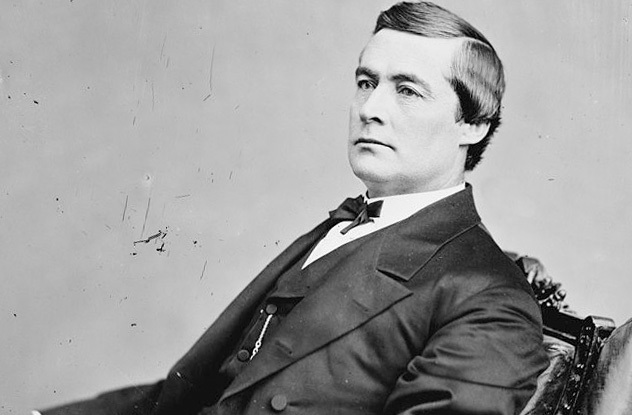 Into this strained situation came Edmund G. Ross, a greenhorn senator from Kansas. The radical Republicans who opposed Johnson couldn’t have been happier. Ross had a political track record of opposing the Southern states and their beliefs. On February 24, 1868, the House of Representatives formally impeached Andrew Johnson for failing to follow the Tenure of Office Act. On March 4, Johnson’s case went to the Senate for trial. His opponents needed to secure 36 guilty votes to remove Johnson from office. Most senators would cast a guilty vote, but Ross wasn’t sure of his. When voting started, each senator stood up and declared his vote. By the time it was Ross’s turn to vote, 24 senators had declared Johnson guilty. 11 more “guilty” votes were certain. Ross’s vote was all the Senate needed to remove Johnson from office. Ross cast a not guilty vote, and Andrew Johnson was able to finish his presidential term. Myra Colby Bradwell spent much of her life working to better women’s lives. Her far-reaching influence started in 1868, when she founded the Chicago Legal News, the first Midwestern weekly law journal. She served as business manager and editor of the News, often attacking lawyers and judges for their lack of morals. Bradwell wielded her extensive legal knowledge and financial influence by securing the passage of two bills she helped write: the Married Woman’s Property Act of 1861 and the Earnings Act of 1869. The bills aimed to give married women more control over their property and earnings. Despite Bradwell’s desire to be a lawyer and the practical experience she had gained in her husband’s law office, the Illinois state court denied her a license to practice law. She appealed to the Supreme Court, but the court upheld the state’s decision. 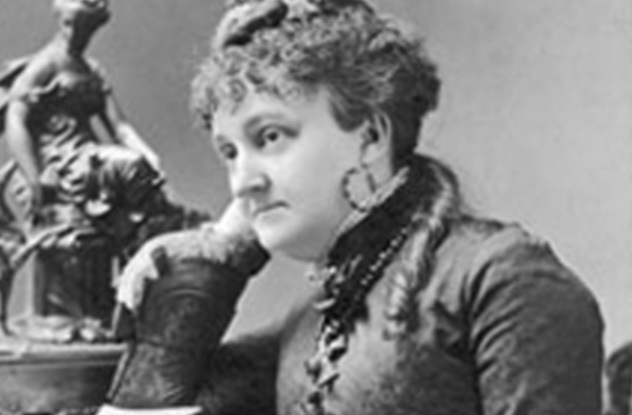 Though she made no more requests to practice law in Illinois, the Supreme Court relented and approved her application in 1890. Bradwell was finally able to realize her dreams. 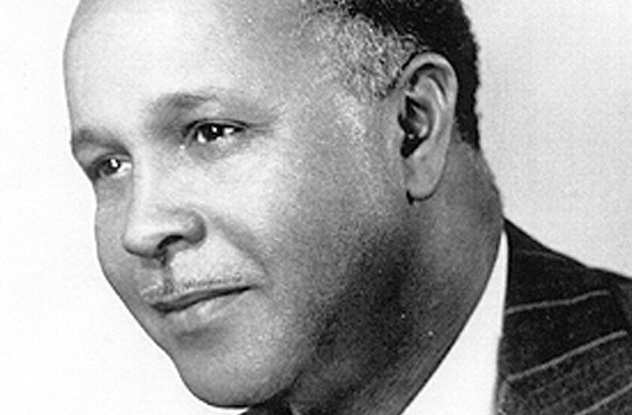 Although he was limited to an eighth-grade education as a result of racial tensions in Alabama, Percy Julian would eventually become a giant in the chemical industry. His first major breakthrough happened between 1932 and 1935. Julian worked closely with one of his fellow students, Josef Pikl, to synthesize physostigmine, a compound that only existed in nature and was crucial in the treatment of glaucoma. In 1935, Julian had the proof he needed to claim that he had, in fact, made the compound in a lab. He had effectively made a way to mass-produce glaucoma treatment. However, Julian’s biggest breakthrough came when he created a method for inexpensive production of cortisone, an important steroid for treating arthritis. The increased production of cortisone resulted in a decrease in price, making the steroid accessible to a wider population. Though Julian’s contributions to science and medicine have enabled us to enjoy increased access to steroids, he isn’t widely known, most likely as a result of racist attitudes during his lifetime. Frank Wills’s vigilance as a night watchman led to one of the most infamous political scandals in American history. On the night of June 17, 1972, 24-year-old Wills was making his rounds at the Watergate office building. He happened to notice a piece of tape placed over the lock of a basement door. Wills removed it, reasoning that an employee probably left the tape over the lock to make it easier for him to come and go. However, on one of his later rounds, he noticed that a piece of tape had again been put over the lock. Wills called the police, who promptly arrived and locked all the doors, turned off power to the elevators, and conducted a sweep of the entire building. They eventually found five burglars on the sixth floor in the headquarters of the Democratic National Committee. Upon further investigation, police found that the men were acting on orders from Richard Nixon’s campaign committee. 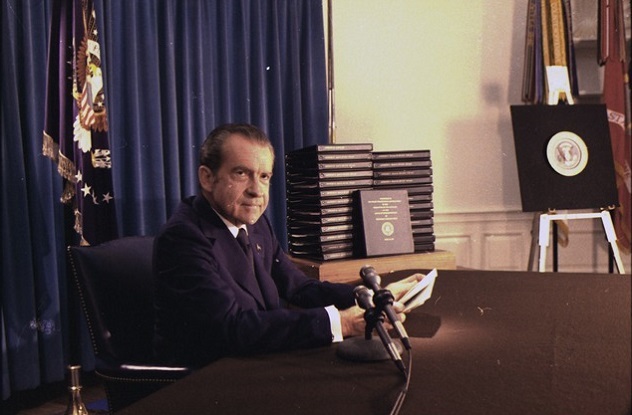 From there, the Watergate scandal exploded, and Nixon was forced to resign. And what of the vigilant night watchman Frank Wills? Sadly, he left his job at Watergate soon after the burglary and struggled with employment until his death in 2000. Ardelia Lee is a freelance writer and blogger who uses her blog, The Unplumbed Sea, and her literary wit to encourage readers everywhere to dive deeper into their books. You can find her on Twitter.